Neligh is a great community, and it's time for people to come together for a positive effort. That's what this website and our Facebook is about. It's not about being in favor of or opposed to annexation. This campaign was started by Nate Metschke of Neligh, who said, "I love Neligh. 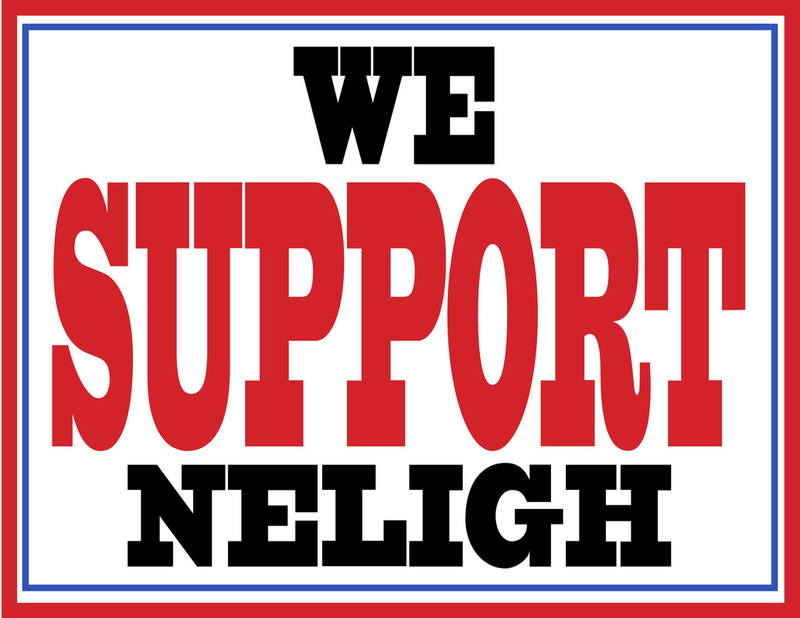 I support Neligh. And I know I'm not alone in this. We have a wonderful community, and it's time the silent majority stepped up and put a stop to this negative behavior that has brought a dark cloud over Neligh. I'm tired of my friends in other towns poking fun about all of the negativity in the news about Neligh. There are a lot of great things happening here for us to be proud of." We no longer can afford to remain the silent majority. We must speak before our community is destroyed by this negativity.